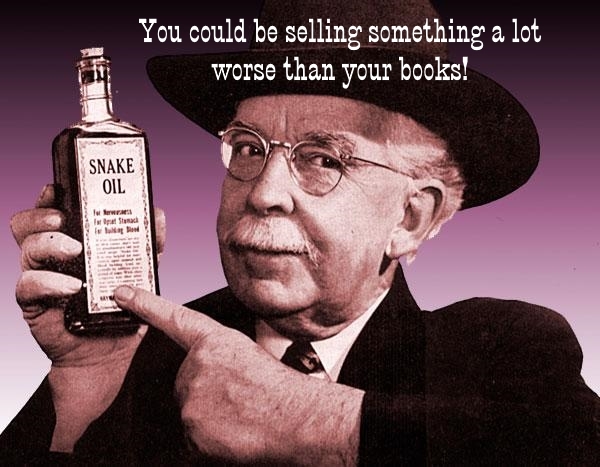 As I’ve often lamented in the past, why is it so hard for most writers to sell their work? It doesn’t matter if the book has been independently published or has an agent and a Big Five publisher behind it (in most cases, way behind). But unless the author is a widely known politician, a major sports star, or a celebrity ax murderer, he or she is not the one who’s going to have to plan and execute a marketing campaign. So, where does one start, and what’s the best way to proceed? To be honest, I wish I knew. I’ve tried a few things – lots of things actually – and I’m willing to share the good and bad. What I cannot and will not attempt to do is pretend to offer a roadmap you can follow to find the pot of gold or buried treasure. As far as I can tell, such things don’t exist in the real world. What you can do, however, is apply yourself to some or all of the marketing options I’ll chat about in the next couple installments. Some of them will work for you, others won’t. But only you’ll know which is which. Let’s start with the two most common forms of marketing, your book cover and the blurb on your sales page. If those don’t work, if they fail to intrigue potential readers, you might as well forget about everything else. A great cover won’t turn a bad book into a bestseller, but the reverse is true: a bad cover will sink a great book. Sadly, despite what we’ve all been told since childhood, everyone judges a book by its cover. 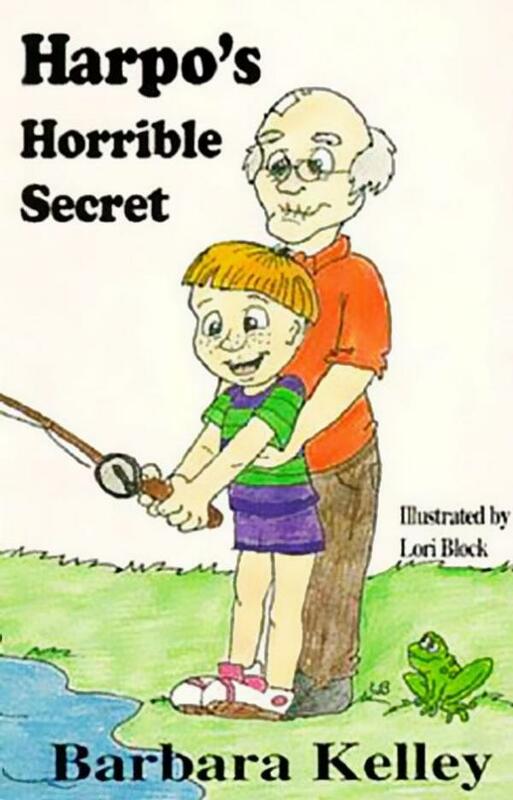 Take a look at this cover for Harpo’s Horrible Secret. The last time I checked, the book was no longer available. I’m guessing someone finally said something to the publisher about the awkward artwork. I can’t imagine this image making it beyond the least rigorous of reviews, but it apparently did at some point. I can’t be sure what Harpo’s secret is, but I’m certain I don’t want to find out. 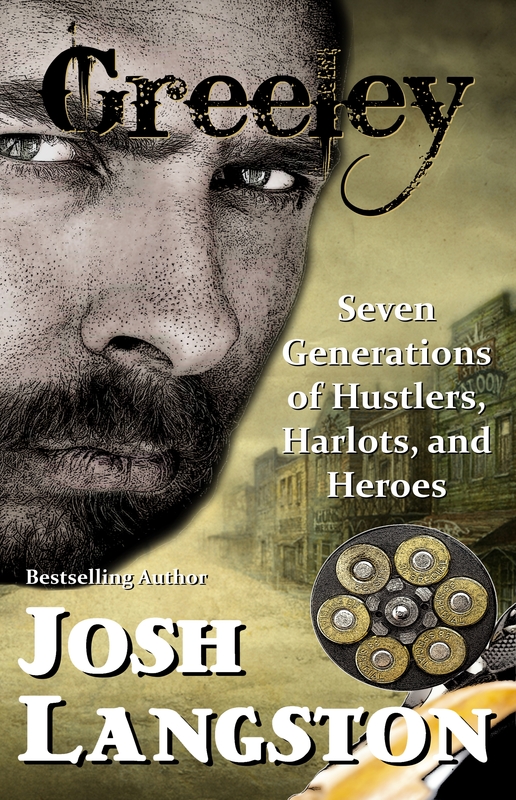 A strong image is an important element in a book cover, as is the title. Most importantly, they must work together or they run the risk of giving off mixed messages, if not simply the wrong message. Don’t take chances. Make sure your cover conveys exactly the kind of message you intend it to convey. Here’s another example of an unintentional message generated by a cover someone didn’t think all the way through. Who knows, maybe they did intend for it to generate a scatological laugh or two, but I doubt it. 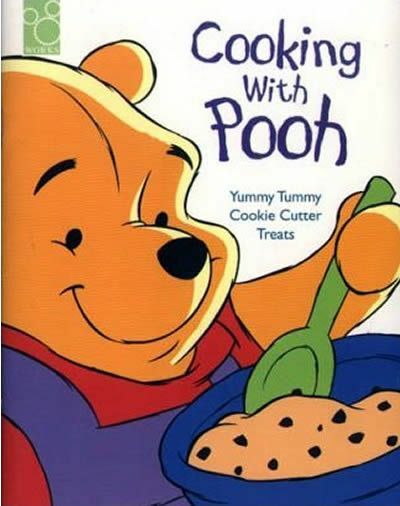 Seems like using the lovable bear’s full name on the cover would have resolved the issue. In addition to your title and byline, it’s a good idea to incorporate a subtitle if you can. The reasoning is simple. Since your title and subtitle are examined when someone enters keywords in an effort to find a new book, it gives you more opportunities to have your title selected. Obviously, you have to be reasonable about it, and your subtitle can’t just be a collection of keywords you think might do the trick. But there’s no reason why you can’t engineer one or two as part of the package. 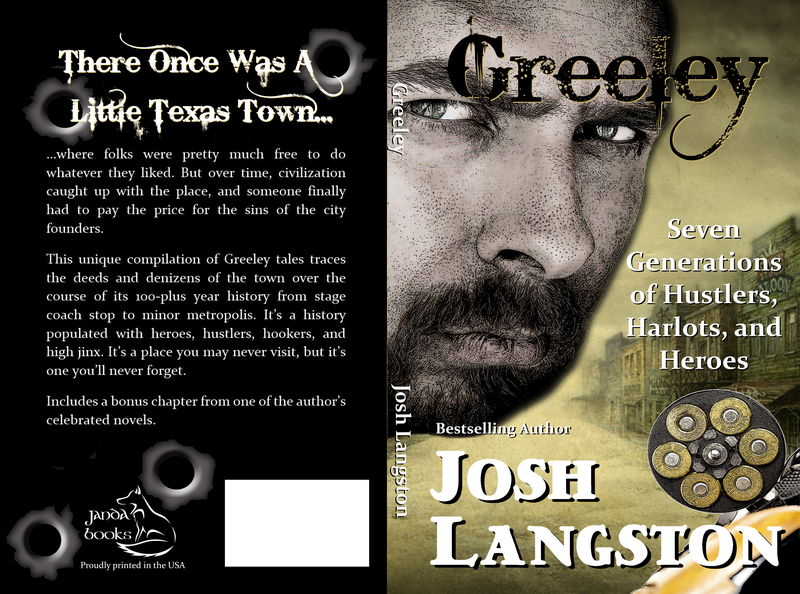 If possible, try to incorporate some sort of tagline on the cover. These are generally short, snappy one-liners that add a little flavor to the visual message. The ones that seem to work best are clever and intriguing. They make a promise to the reader about the content and the author’s ability to intrigue, entertain, or instruct. Sadly, taglines are usually not scanned by browsers, though there may be some which have broader parameters. Even if so, I wouldn’t count on them. What the buyer is looking for is just a wee bit more information. And here’s where you either make the sale or lose it. Your back cover blurb — or the blurb on your online sales page — must be strong enough to close the deal. It’s your chance to provide enough additional information to convince a buyer they want to know more and, of course, buy the book. Usually, the back cover blurb is preceded by a header of some sort which poses a question or a statement designed to grab the reader’s interest. This is typically followed by a paragraph or two which sets out the main story issue, the protagonist’s biggest headache, or, in the case of non-fiction, the primary benefit to be enjoyed as a result of reading the book. We’ve just skimmed the surface. Stay tuned; there’s much, much more to come. 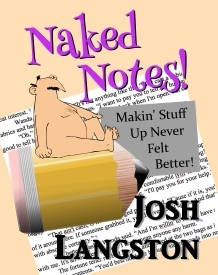 This entry was posted in marketing and tagged author, bad cover, book cover, byline, funny cover, marketing, mistake, sales, self-promotion, selling books, subtitle, tagline, title. Bookmark the permalink. I agree it’s a necessary evil! Now all I need to do is get you to bang your danged drum! And I assume it’s always helpful to have the author’s face on the cover? Right now, though, I have to worry about this: a way-back friend was a book person named Barbara Kelley — wonder if she tried her hand at writing after retiring? Surely not. You could always try to look her up online. [shrug] What could it hurt?